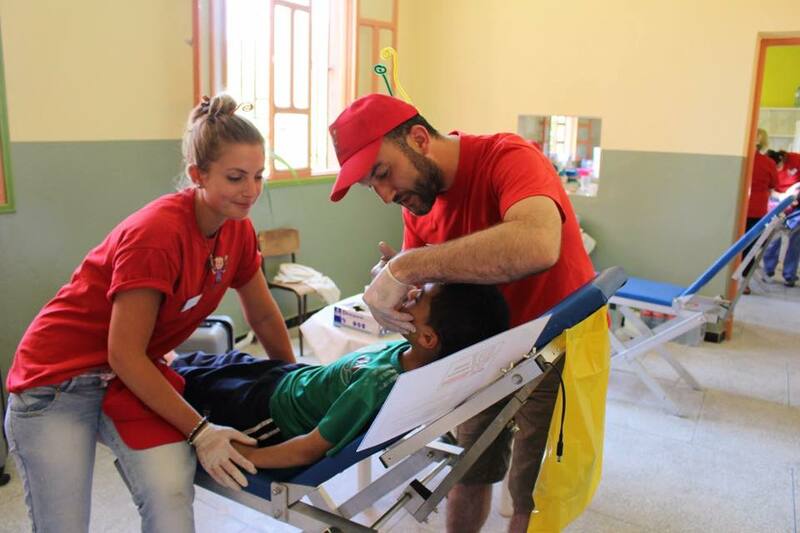 A DENTIST is travelling to Morocco at the end of May to treat children who have no access to dental treatment. Carl Taylor, 37, principal dentist at Taylored Dental Care in Ilkley, Keighley, Idle and Wibsey will travel to the African country with a group of fellow dentists to carry out the work. The group, who are part of the Dental Mavericks charity, will be paying for the trip to Morocco themselves, and will be carrying out as much treatment as possible, all free of charge. Dr Taylor said many children in Morocco do not have access to basic dental care. He added: “I know there is a great need out there, and a lot of people and children live a long way away from dentists, as they cannot go into the towns and cities. “It’s heartbreaking seeing children with swelled-up faces that are so easy to treat but they are in so much pain. 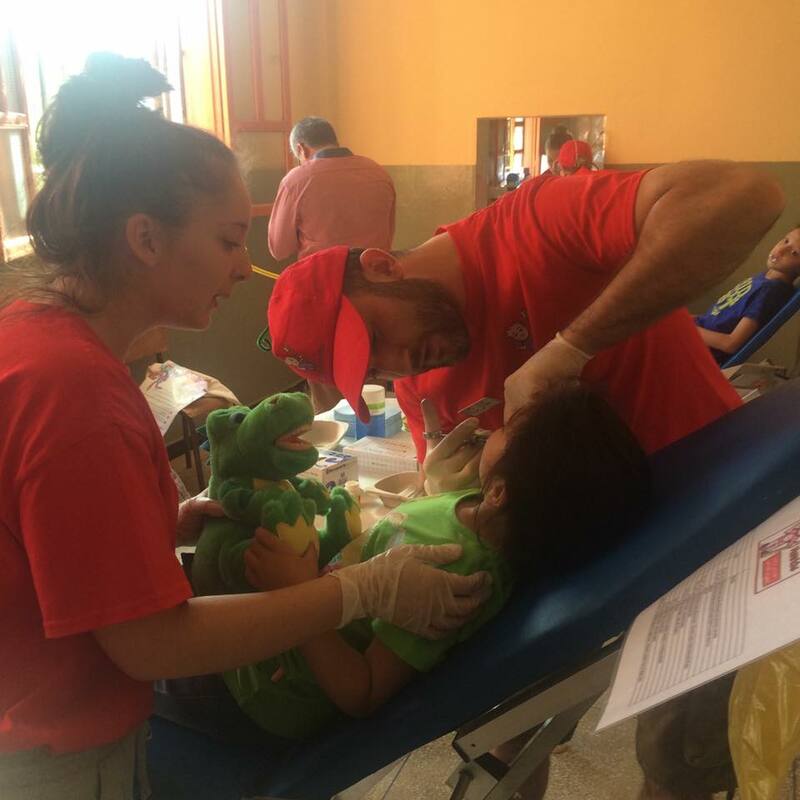 Dental Mavericks is a charity founded in 2010 with the aim to provide dental care for children in Morocco, and since its founding, has treated more than 30,000 children. Dr Taylor will be travelling out on May 22-25, and he said he will be aiming to see about 20 children per day while there. The group will be travelling to the small town of Asni, which is situated in the foothills of the High Atlas mountains, 33 miles south of the city of Marrakech. Cally Gedge, co-founder of Dental Mavericks, said the work the dentists will be carrying out can be lifesaving. She added: “They are going to a remote area in the mountains, where the children have no dental care. “Some of the children there have developed septicaemia, which usually starts as a toothache and is easily treated, but when it is left untreated, it can be fatal. “The work Carl and the other doctors will be carrying out is very important because toothache can eventually kill you, and we want to stop these easily preventable deaths. While in Asni, the doctors will be working in co-operation with the Eve Branson Foundation, started by the mother of entrepreneur Sir Richard Branson, which aims to improve the lives of young people in Morocco’s Atlas Mountains. To support the Dental Mavericks, you can text MAVS11 and the amount you wish to donate to 70070 or visit the charity’s Virgin Giving webpage.